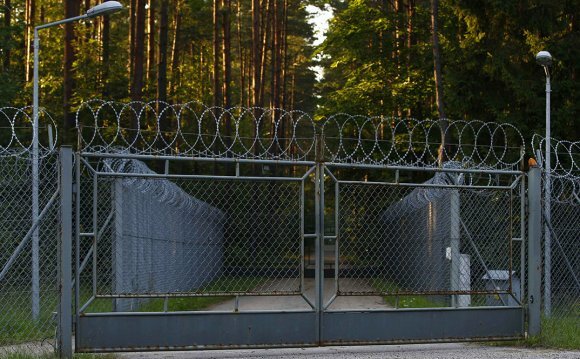 The Americans and Poles then sealed an agreement that over the previous weeks had allowed the CIA the use of a secret prison — a remote villa in the Polish lake district — to interrogate al-Qaeda suspects. The Polish intelligence service received the money, and the CIA had a solid location for its newest covert operation, according to former agency officials who spoke on the condition of anonymity to discuss the interrogation program, including previously unreported details about the creation of the CIA’s “black sites, ” or secret prisons. “In the face of Polish and United States efforts to draw a veil over these abuses, the European Court of Human Rights now has an opportunity to break this conspiracy of silence and uphold the rule of law, ” said Amrit Singh, a lawyer with the Open Society Justice Initiative, which petitioned the court on behalf of a detainee who was held at the Polish site.